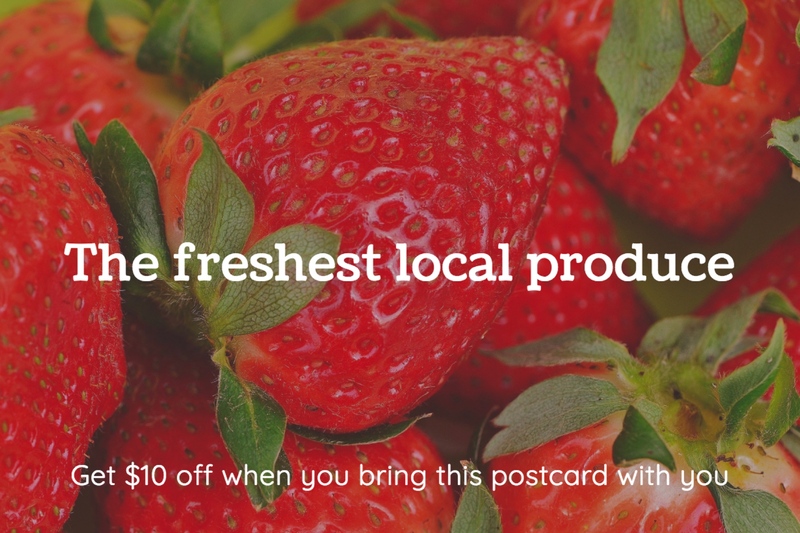 This 4x6 postcard template is perfect for promoting an offer for your store to potential or existing customers. Use Mailjoy's powerful design editor to customize it to your liking. Upload your customer list and we'll even mail and track each postcard for you.